Rosalyn Mow will be teaching 3 workshops in Victoria. 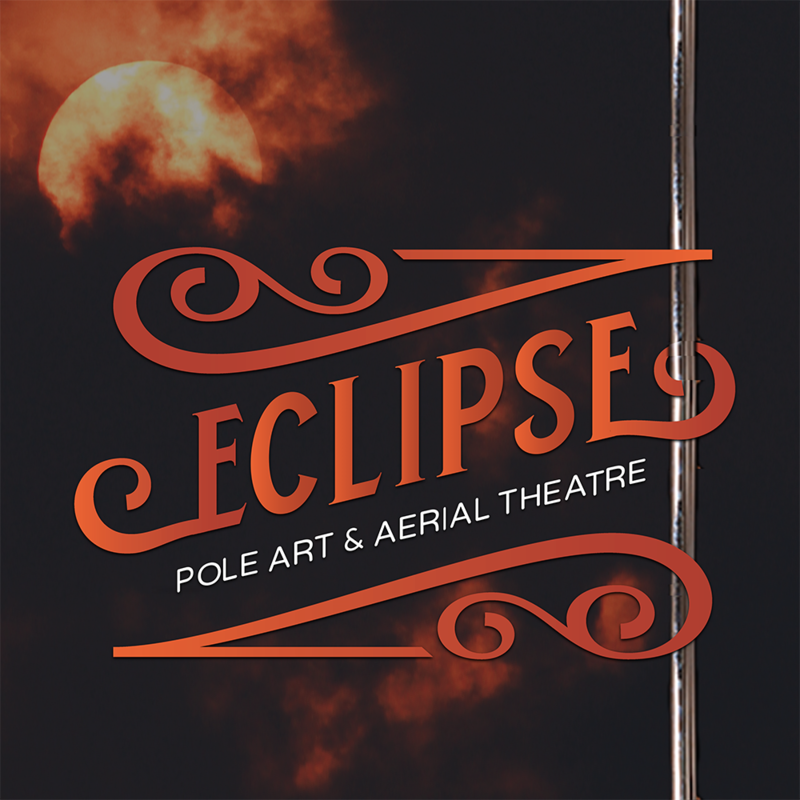 Come join learn pole foundations, choreography and tricks. Beginners welcome!